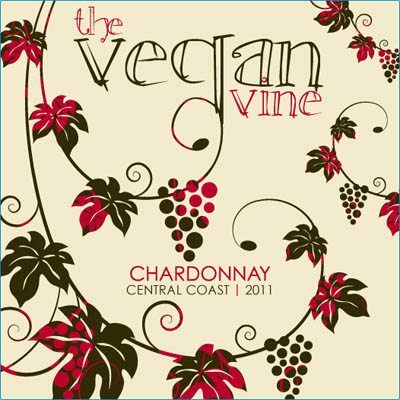 [we were] pleased that the TTB allowed us to state that our wines are suitable for vegetarian and vegan diets. Clos La Chance has begun marketing all vegan wines, but the TTB didn’t allow them to say that the wines didn’t use animal products (see the Wines & Vines article here). Frey is a noted vegan producer but their wines don’t list it on the label. So, unless anyone out there has a correction for me, I have yet to find another U.S. producer with a vegan and vegetarian statement on their wine labels. If your tastes run in the other direction, you may prefer these libations replete with animal byproducts.